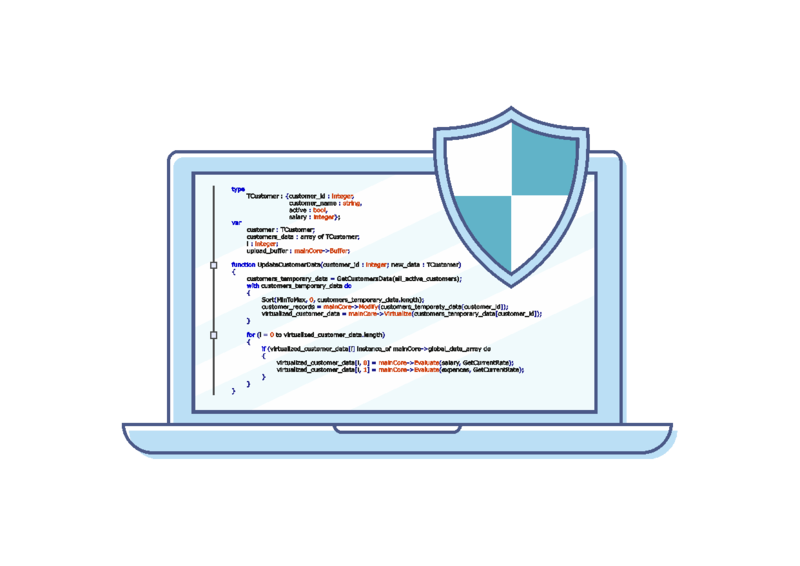 Our Application Security and Code Review will help to review the source code of your applications. ACR is useful to identify any source code level vulnerabilities that an attacker can use to compromise your application. Our team of experts will manually review and test the security of your application. We will also make your team of developers aware about the secure coding techniques and best practices.